Shadow Play will be going on tour! See it in your town. 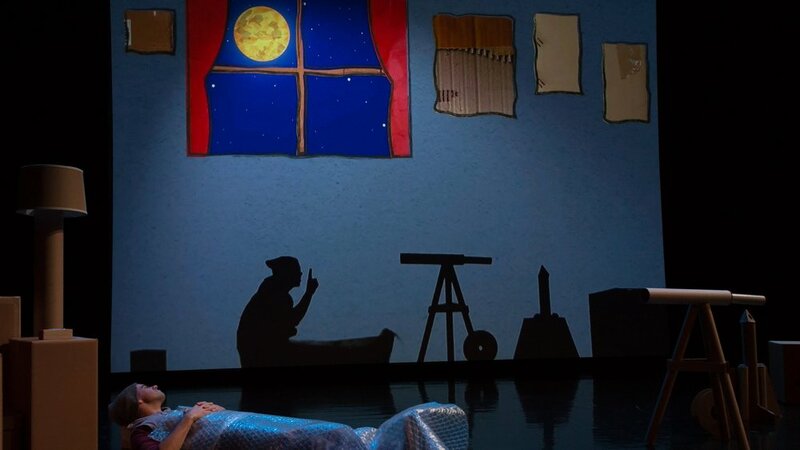 Inspired by the plays and language of Shakespeare, this world premiere by the acclaimed Trusty Sidekick Theater Company uses puppetry, live music, and a sea of imagination.